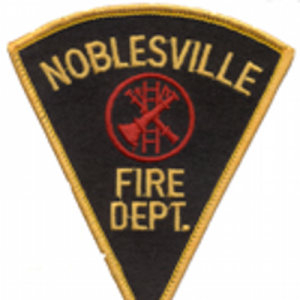 At Zionsville Fire Department we use EMSeducation.net to easily assign and track our staff’s EMS training hours as well as having some of our own fire training added to the course list. The courses are very educational and the flexibility of having the courses able to be viewed when convenient for the staff makes it easy for everyone to keep up on these monthly scheduled trainings. • All Didactic Training that meets the requirements of certification and/or licensure. EMSEd has been a great adjunct to help fill in the gaps we experience in providing education to our providers. It’s convenient, easy to use and there are a wealth of pertinent topics to pick from. 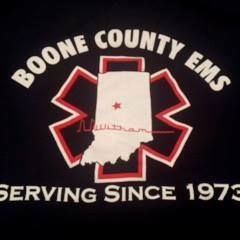 It’s great to have a local education platform that caters specifically to EMS providers. EMSEducation is an excellent training resource for your department. My team appreciates the flexibility that on-line training affords. The lectures are timely, factual, and presented in a manner that holds their attention. I feel that the per employee cost is a very good value. The overall selection, quality, and usability of EMSEducation.net are second to none. After utilizing several different online learning platforms over the years and experiencing limited content selection, we have been very happy with Dr. Kaufmann’s site. Having a wide variety of topics to choose from with new content added monthly, ensures that we always have new opportunities to learn up to date information and obtain CEU’s. Additionally, having the flexibility on the administrative side to create tests and assignments as well as monitor compliance makes EMSEducation.net a complete online training and education solution.